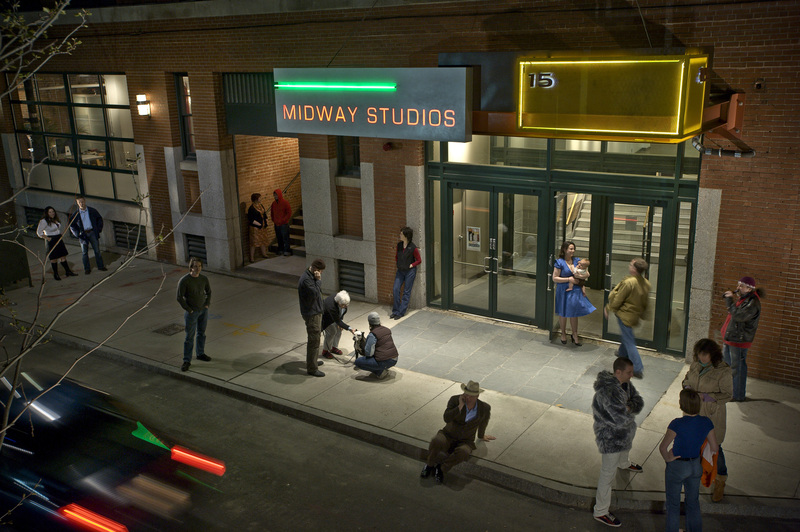 Midway Artist Studios is a mixed-use, mixed-income building located in Boston's Fort Point neighborhood. The property contains 89 artist live/work units, 36 of which are income-restricted, as well as over 24,000 square feet of retail space. New Atlantic worked with the residents of Midway to purchase the property in order to preserve its affordability for current and future artist tenants and to preserve the building as an important cultural resource for the City of Boston. The historic redevelopment of the property was completed in 2005 by Keen Development and designed by Spalding Tougias Architects.